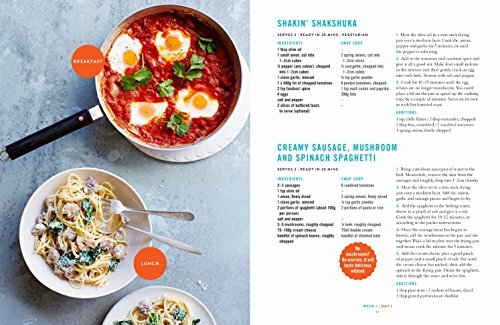 Keen cook Limahl Asmall's aim is simple: to show you how to eat delicious, mouth-watering meals for very little money. 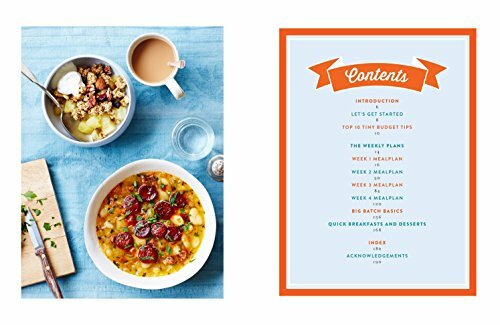 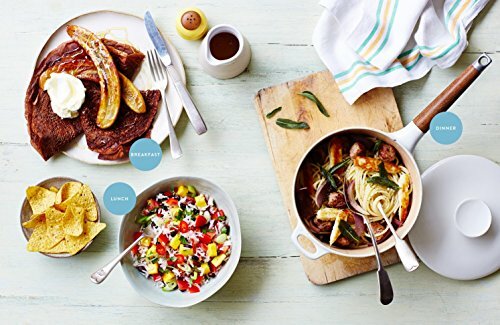 Tiny Budget Cooking features 100 delicious recipes bursting with flavour and variety. 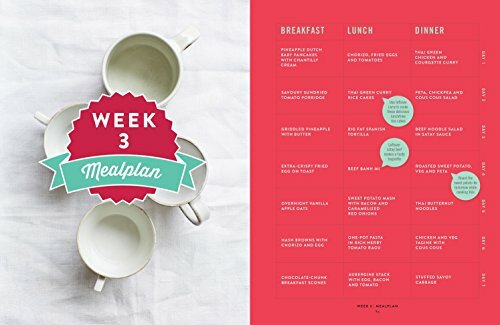 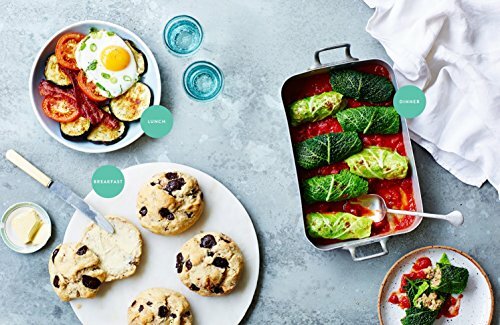 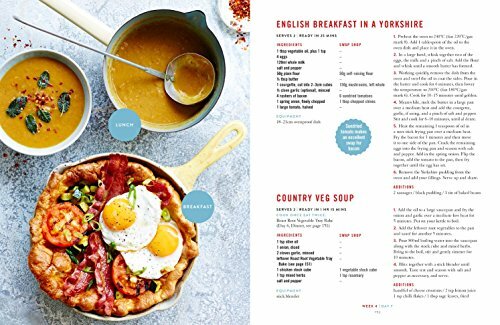 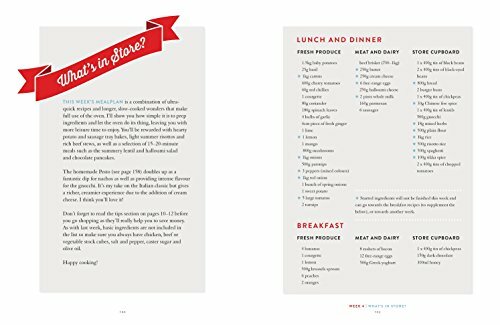 The book is organized into four weekly plans, each comprising a dedicated shopping list, as well as breakfast, lunch and dinner recipes for every day of the week., Whether you're just starting out or a confident cook, Limahl makes cooking simpler than ever with creative ways to reinvent leftovers and a clever swappable ingredient tool that helps to personalize the dishes. 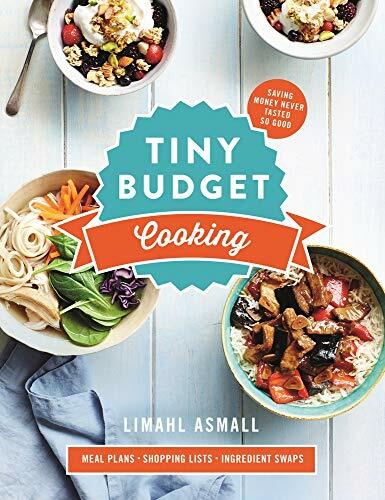 With guidance for saving money, simplifying the weekly food shop and minimizing food waste, Tiny Budget Cooking makes great food achievable for everyone.